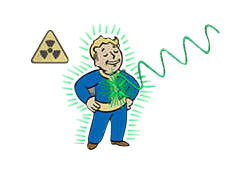 Refractor is a Perk in Fallout 4. It is associated with the Perception Stat. Rank 1: You must be part mirror! Instantly gain +10 Energy Resistance.